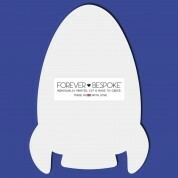 This personalised rocket name plaque is truly out of this world! 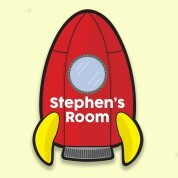 Our quirky little door sign makes a brilliant gift idea for a boy on any occasion. He will love to hang it on his door to show everyone who's room it is! 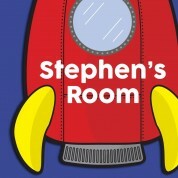 The bright red rocket features yellow detail and a round blue window. 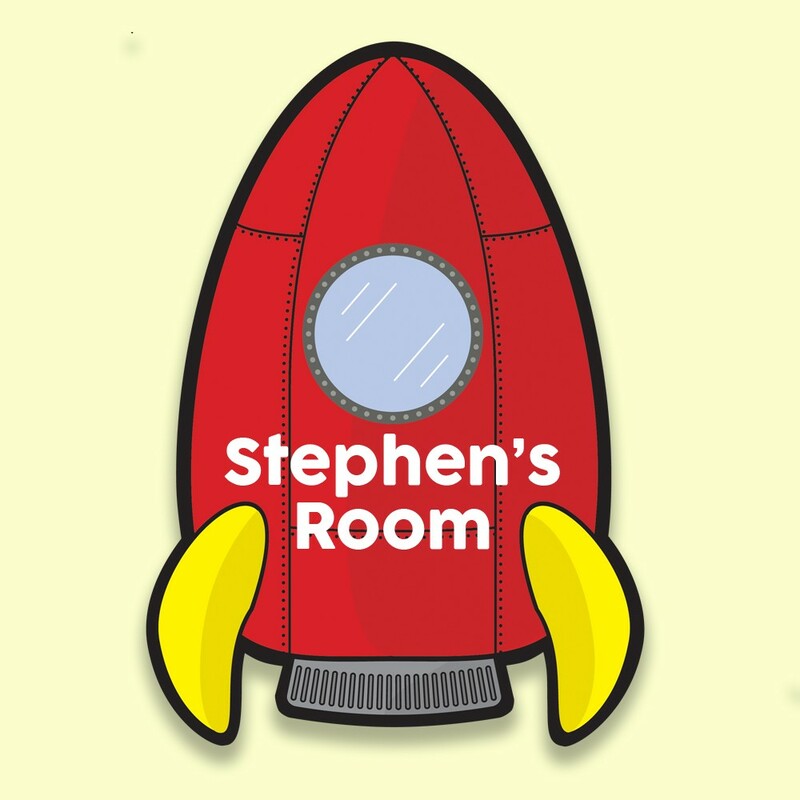 The body of the rocket includes the child's first name – there is space for two, if your children share a room. We think the unique door sign makes a wonderful gift for any occasion, especially a birthday or at Christmas. It also makes learning how to spell their name fun!